Until a couple of LDS guys invented WordPerfect the general public didn't really have much use for a personal computer. WordPerfect was a "killer app" that made the personal computer a must have. 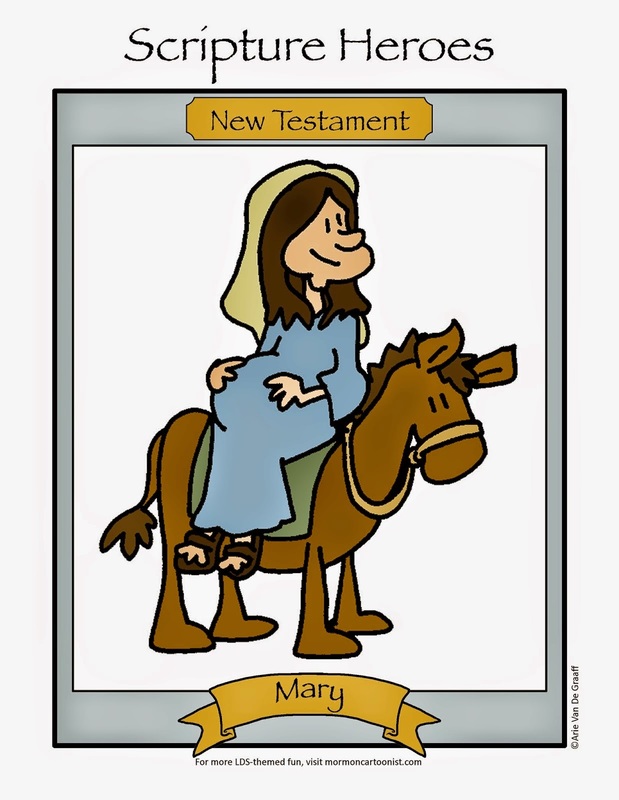 Now some more LDS folks have invented the "killer app" for the iPhone and iPad. 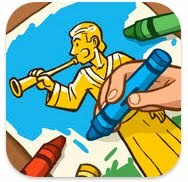 The good people at LDS Mobile Apps have introduced the LDS Coloring Book app. I was fortunate enough to play some small part in this product. Along with the incredible Dani Jones (she's an Illustrator with a capital "I"), I provide the illustrations for the coloring book. Pick up your copy today, I promise you won't be sorry. Frequent commenter and contributor (and a long, long time ago colorist) Eric VDG will be happy to know that there isn't an open forehead within the entire app. This app is everything you say it is. I have enjoyed coloring some of your pictures myself. It is the new favorite activity at our house on a Sunday afternoon. Yay Arie! I'm so proud of you. I've been wondering when this project was due to come out. Now I just need to get an iphone (I never had a reason before now). Got it yesterday. But there weren't any cartoons by you. I guess I have to wait to buy the next book that comes out. 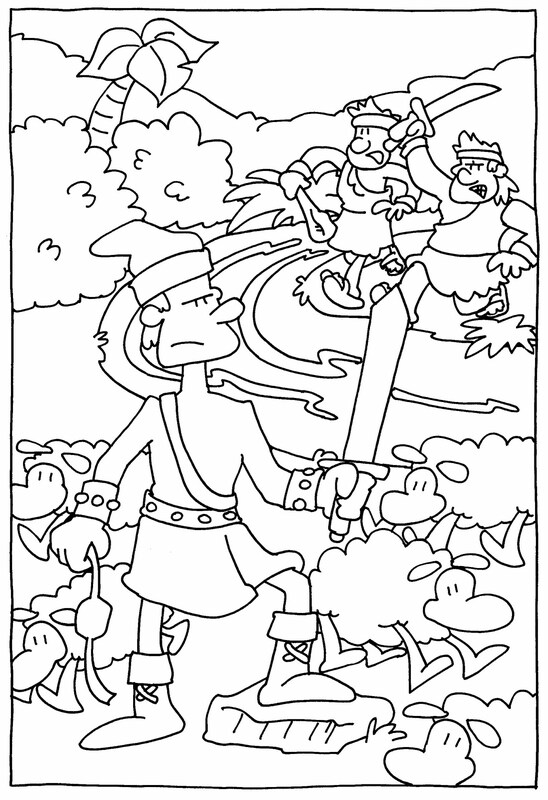 Joel, sign up for the newsletter and you'll get my missionary coloring book for free. 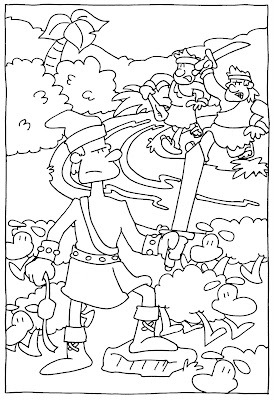 Three cheers for Nephites with foreheads!! Congratulations on the app! Hope it does well!